The Situation: On 6/20, Instagram announced a new update to the social network, IGTV. This feature will allow brands and individual content creators alike the chance to create and upload long form video content between :15-10 minutes long. 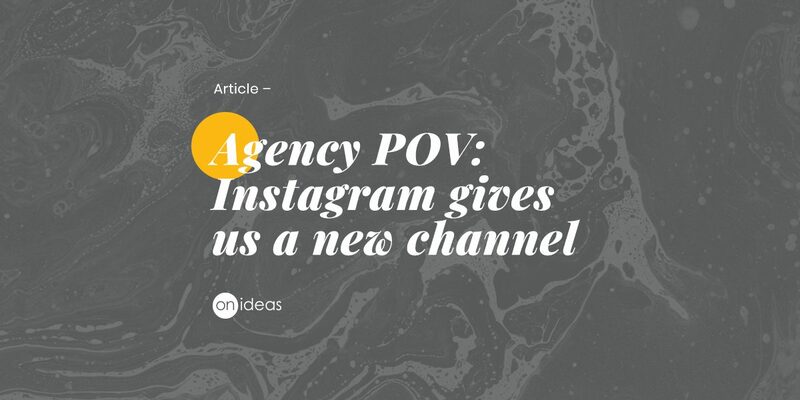 The result is a branded “channel” that is displayed on the Instagram Profile the same as a Highlight. Videos will also be pulled into an always-on IGTV experience, where users can flip through channels as they would a typical TV. 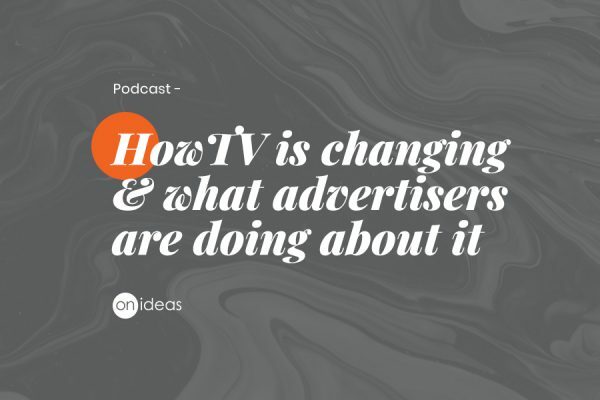 While there will be a rush by some brands in the next 48 hours to re-skin and upload existing videos to the channel, the real value will be in the creation of specific, thoughtful content that takes full advantage of the vertical aspect ratio and mobile-first experience. There will be real value in using this as an audience acquisition tool through brand-specific influencer videos, experiential content (recipe videos, travel guides), and product demonstrations. 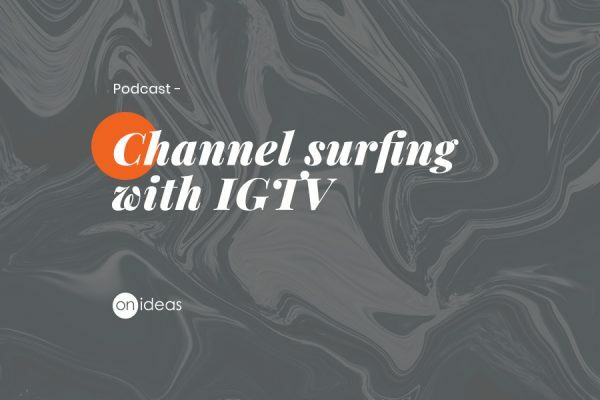 Until a traffic-driving component is included on IGTV, the recommended KPIs for these activations would be Engagements, Impressions, and Audience Growth. Interested in learning more ways to use IGTV? Let us know!